Anti-capitalist squatters have been ordered by the High Court to leave the former Royal Mint complex opposite the Tower of London after a judge said there was "a real risk" it could become the venue for an illegal New Year's Eve rave. 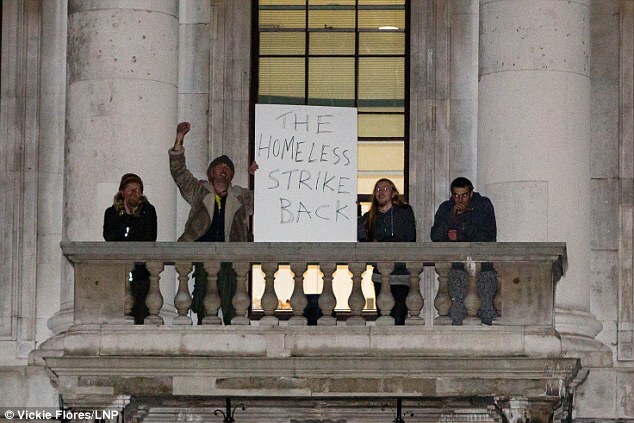 The judge acted swiftly after hearing a 20-50 strong group had taken over one of the Grade II-listed buildings in the City of London property in protest over Britain's homelessness problem and were refusing to leave. Mr Justice Henry Carr ruled on Thursday there was a real risk that an attempt to hold a rave could involve possibly hundreds more trespassers and trigger a civil disturbance resulting in danger to life and health. The judge said he was not prepared to allow that to happen and granted two leaseholder companies - RMC LH Co. Ltd and RM Site Management Ltd - orders for immediate possession and refused the squatters an adjournment of the case to another day. Activists protesting against homelessness, wealth inequality and climate change have occupied part of the former Royal Mint building opposite Tower Bridge in central London. The protesters chose the building to send a message to the financial institutions of Britain calling for change. The former mint has been lined up for redevelopment. The group of squatters argue that buildings like the former mint are left empty as they await refurbishment and could be better used to provide short-term shelter for homeless people in the capital. They say they have invited local people without homes to come and take shelter in the building, and want more people to take control of empty buildings in Britain. “We want to highlight the fraudulent nature of the banks with this protest and find some solutions to homelessness. The state is not helping homeless people so we would urge those who need a roof over their heads to do what we did – find commercial buildings where the windows have been left open and walk in,” Tom, a squatter, said. The group said they intend to keep the building clean and tidy, as well as undertake repair work on damaged areas of the site. They will stay until they are evicted, they said. The former Royal Mint was sold for £75 million (US$ 110 million) in April 2015 to RMC FH, a property development company. On Tuesday the building’s managers, CBRE, delivered a letter to the squatters warning them the water had not been tested and that the building may contain asbestos. A group of protesters who occupied the former Royal Mint building have left the premises peacefully after being ordered by the high court to be out by 3pm on New Year’s Eve. The 15 activists, who took over one of the grade II-listed buildings in the City of London property on 28 December, told the Guardian they left the building clean and tidy, after two leaseholding companies – RMC LH Ltd and RM Site Management Ltd – went to the high court to have them removed. The squatters sought an adjournment of the case until after the new year but the leaseholders argued that an illegal rave was being planned for New Year’s Eve and so the protesters needed to be evicted immediately. The companies said it would cost them in excess of £100,000 to provide security on the site if the squatters remained there over the new year. Law student Jed Miller, who volunteers for the Advisory Service for Squatters, argued that the squatters’ right to protest under human rights laws was being infringed and they needed more time to instruct lawyers to put their case before the courts. He said the buildings were currently surrounded by security staff who were well able to prevent any attempt to hold a rave. Granting an order for possession, the judge rejected all the squatters’ legal arguments and said if he had allowed an adjournment “there is a real risk that an illegal rave would take place”. The squatters denied a rave was planned and said they had occupied part of the former Royal Mint complex to highlight the shocking number of empty buildings that could be used to provide temporary housing for growing numbers of homeless people. The former Royal Mint site is awaiting redevelopment into a business complex. According to Land Registry records the site was sold for £75m in April 2015 to RMC, which is incorporated in the British Virgin Isles. During their occupation the squatters used the site’s financial history to send out a message to the UK’s banking institutions that fundamental change was required. “We all need to live in a more sustainable way,” said Pete Phoenix, one of the squatters. 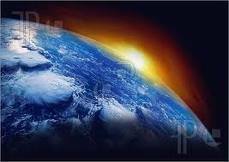 “The way financial systems work is not conducive to protecting the planet. “We need systems change not climate change. We need to be bailing out the environment not the banks. There is a complex of four huge buildings here. They could be used to provide accommodation for hundreds of homeless people. We could turn this place into an environmental solutions centre. Please DONATE to keep the Phoenix Campaigns for Homes for all And System change not Climate Change going. Funds are extremely low,phone bill in new year will be a struggle. It costs to keep actions,squats and campaigns going, from phone bills,petrol,travel,printing costs etc etc. Please Donate any amount you can to help the cause. Hit the Donate Button at the right hand top side of the Blog. Many thanks Love and abundance. One day we will have homes for all and environmental/community solutions centres in every area. Keep networking never give up you can't kill the spirit. 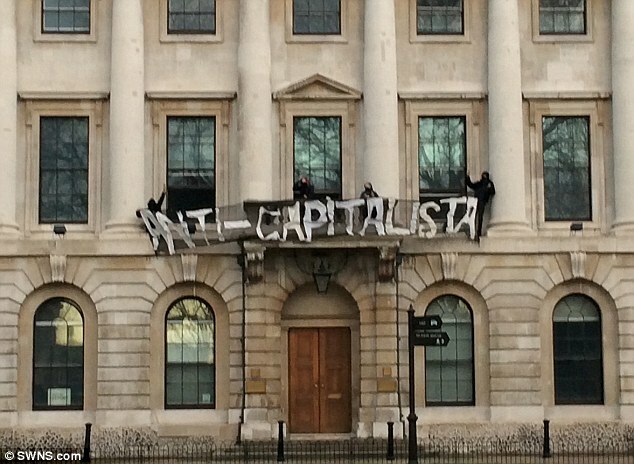 A group of 20 anti-capitalist squatters have taken over the former Royal Mint Building in protest over Britain's homelessness problem. 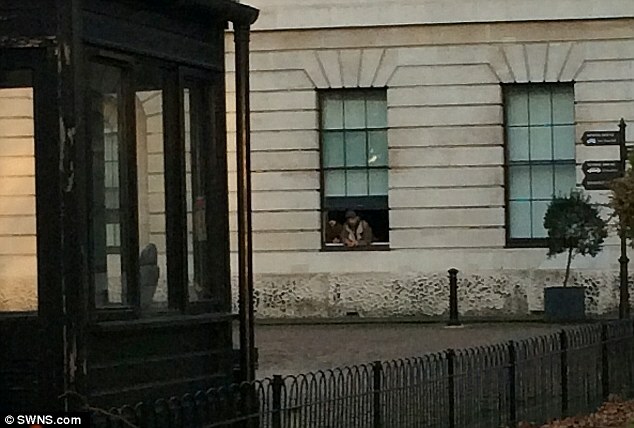 The squatters, wearing V for Vendetta masks and hanging out of windows, have set up camp in the grade II-listed Johnson Smirke building, in the City of London, and are refusing to leave. They claim they will only be turfed out when the owners of the building arrive with a High Court order. 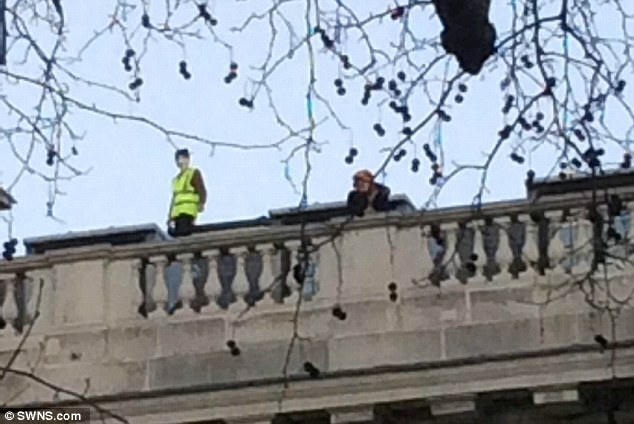 Some of the protesters have taken to the roof of the building while others have draped banners with messages such as ‘anticapitalista’, as well as adorning the walls with 'End World Debt' posters. Police are believed to be aware of the problem at the complex, once home to the Barclays Bank Executive Board, but the squatters say they will use the opportunity to raise awareness about the country's lack of homes. Pete Phoenix, 45, from Camden Mothership, one of four organisations occupying the building, said: 'There are 104,000 homeless children in this country which is completely unacceptable when there are 1.5 million empty buildings in the UK. 'We want an end to homelessness - we want these buildings to be used. Ordinary Londoners are now being priced out of London. Even people on good wages are unable to buy. 'We want everyone to have a home and we want to raise awareness. 'There are hundreds of thousands of homeless people and massive empty buildings like this could home 500 or 1000 people. Also among the throng, was a former soldier and Iraq War veteran, who would only be named as Ian. He said: 'I am 35 years old and I was in the army since I was 16. 'I was medically discharged at 27 for bad hearing and I have lived on the streets ever since. 'This time I have had enough. I don't want to be homeless anymore. Royal Mint Court has five buildings spread across five acres including Burgess House which the squatters entered. Several of the group, who claimed they had been unlawfully evicted by a private security firm, were outside the gates of the Court. Arthur Meluish, 31, said he was in another of the buildings, The Registry, when a security company entered illegally. 'They threw me up against a closed door and then manhandled me out. 'I had been in there for 48 hours, there was a notice on the door saying I intended to make it my home. 'This is a symbolic choice of building against capitalism and the problems it causes. The squatters are not without their supporters and representatives from ReSpace - who run The Hive in Dalston - were seen outside the Royal Mint Court's gates. Gee Sinha, 43, said: 'It would be wrong to think that there isn't the resources and facilities, talent and skills out there in the community to be able to do this and make it work. 'It can be turned it into a usable function for some social good, whether it's homelessness or other problems caused by capitalism. The Johnson Smirke building is no longer used by the Royal Mint following its re-location to Lombard Street in January 2000. However, it has been earmarked for redevelopment as a business complex. It has been revealed that there are also concerns about how safe the building currently is to live in. Estate agents CBRE delivered a letter to the squatters to warn them the quality of the water available had not been tested for some time and that there was also the risk of the building having traces of asbestos.